The Bob Moog Foundation tells us that they are marking their auspicious return to the 2019 NAMM Convention with an expanded booth presence celebrating recently launched endeavor, the Moogseum. 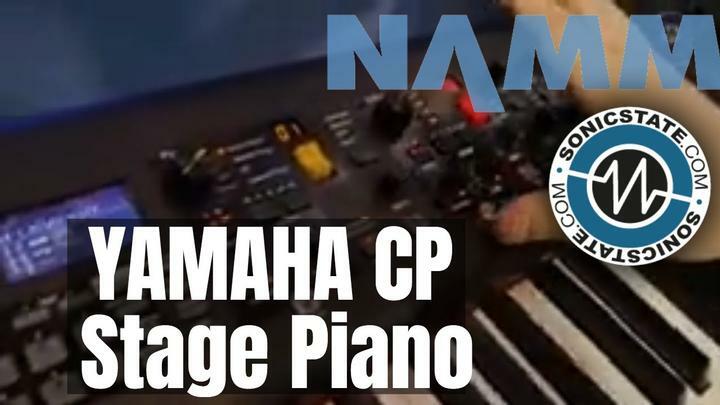 The dual booths, 10310 and 10409, will be located in Hall A, the synthesizer section of the NAMM floor, with KORG, Casio, and Roland nearby. As part of the Moogseum exhibit, and continuing its tradition of featuring unique, expansive Moog modular synthesizers, the Foundation will be hosting a historic 1967 modular system previously owned by both Patrick Gleeson of Different Fur Studios and Don Preston of The Mothers of Invention. Both Gleeson and Preston will appear at the booth on Friday, January 25th, to pay homage to the synthesizer that helped shape their careers. The modular is currently owned by Walter Holland of lauded Holland Synthesizers, designers of custom aerospace quality audio equipment. Holland and his musical partner Steve Leonard, keyboardist for The Cretones, will be demonstrating the synthesizer throughout the weekend. 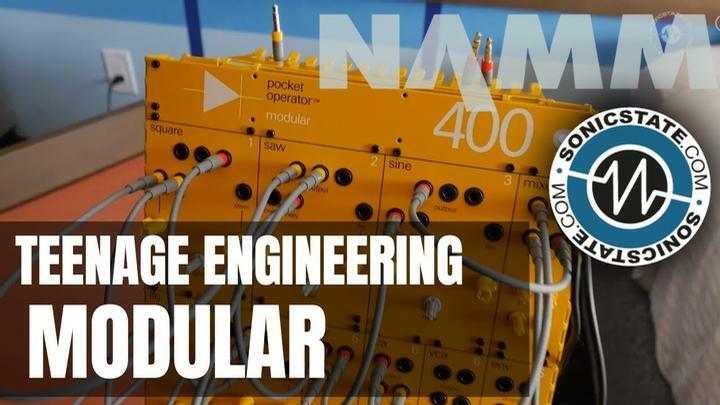 Holland's monolithic four-tiered modular includes three prototype modules created by R.A. Moog, Co. in the late 1960s, making it a truly one-of-a-kind system. Also at the Moogseum booth will be a display previewing artifacts from the upcoming Moogseum itself, slated to open later this year in Asheville, NC. These archival treasures will provide an intimate glimpse into Moog's life and career. 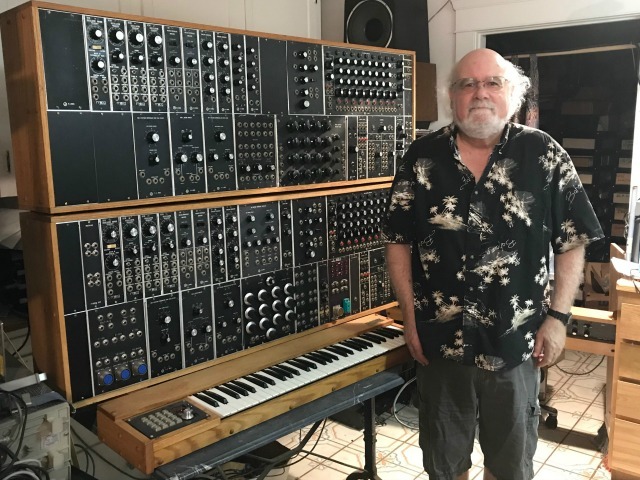 Walter Holland said, ”It's an honor for me to share this rare Moog modular with the Bob Moog Foundation, and through them to celebrate Bob's seminal contribution to electronic music. 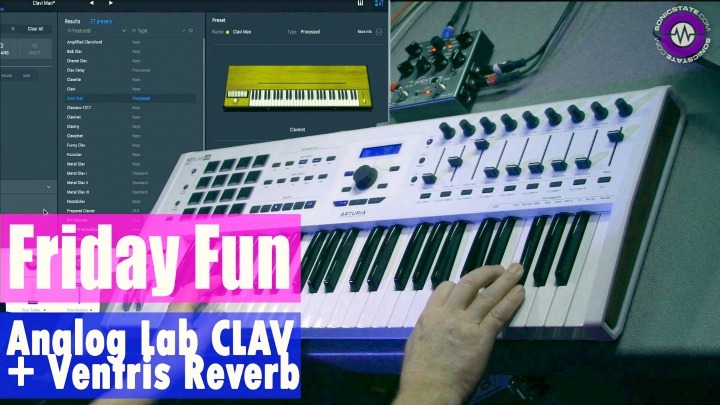 I have spent three decades restoring, playing, and recording this synthesizer. 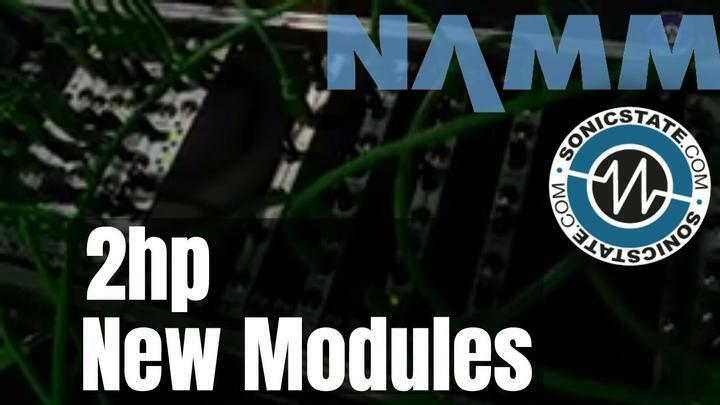 I'm delighted that hundreds of other people will be able to discover and explore modular synthesis through it over the four days of the convention." Bob Moog Foundation staff will be present to share conceptual renderings of the Moogseum with NAMM attendees. The facility is projected to open in Asheville, NC on May 23, 2019, commemorating Moog's 85th birthday.